"Hello, I'm Smith the Penguin! Hi, I'm Diana the Dinosaur! I'm Horace Hopper, as in Grasshopper". 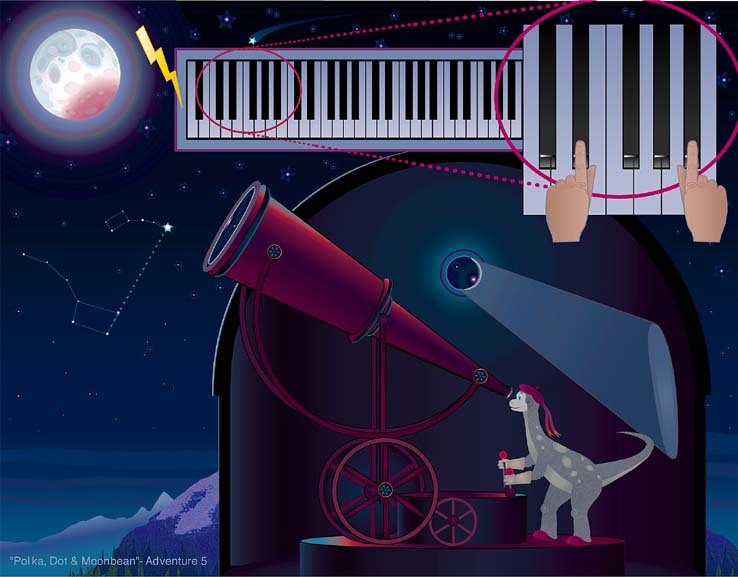 If you and your child will spend 15 minutes a day with our musical adventure program, in 3 months we will make the music for (imaginary) TV shows set in the Rocky Mountains, the Moon, a Cave next to the Grand Canyon, Scotland, and other great places. Stimulate your child’s imagination by acting out adventures with puppets made from two old socks and paste-on features. Additionally, our music serves as a great memory training program. Together, you’ll travel through an introduction to music and play a wide range of learning games with Horace Hopper, Smith the Penguin, Dr. String, and Diana the Dinosaur. Horace Hopper is backed by research funded by Kravis, Kirkpatrick, Bartelmus, Greenwood Foundation and Oklahoma Arts Foundation. They were monitored and published by Dr. Christee Jenlink, Associate Dean of Education, Professor of Education at Northwestern State University of Oklahoma. 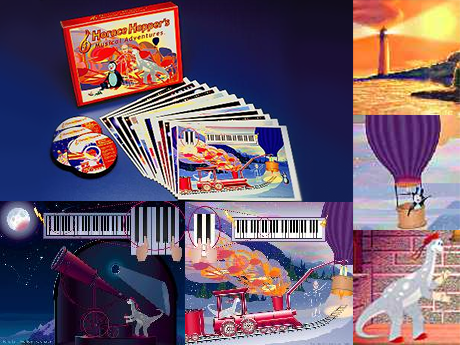 All you need to get started is Horace Hopper's Musical Adventures, a piano or keyboard, and a CD player. 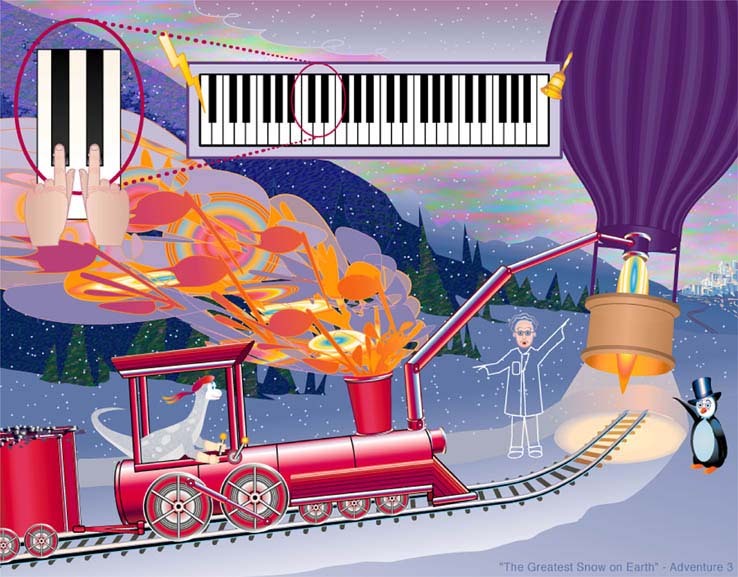 Now you and your child are ready to begin an adventure with our interactive musical learning! 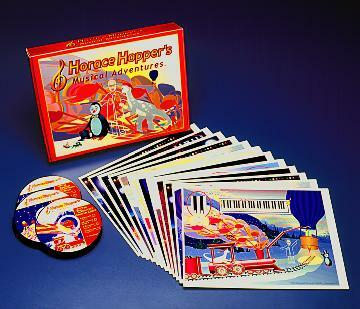 The original Horace Hopper's Musical Adventures includes piano instruction using a CD player, keyboard, and storyboard. This interactive introduction to music consists of 12 fascinating lessons (one per week) on three full audio CDs. 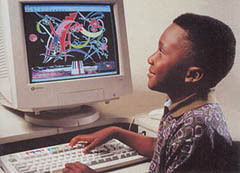 No computer is necessary for our musical adventure program. This program is excellent for all children including developmentally-challenged, ages 3-11.